With lots of things closed on Monday to observe the official holiday (in reality though the city probably needed a day to recover from the hangover induced by St. John's Eve), I decided to skip town and take a day trip. What should have been a simple one-hour journey by train expanded to several hours because of delays and confusing transfers. 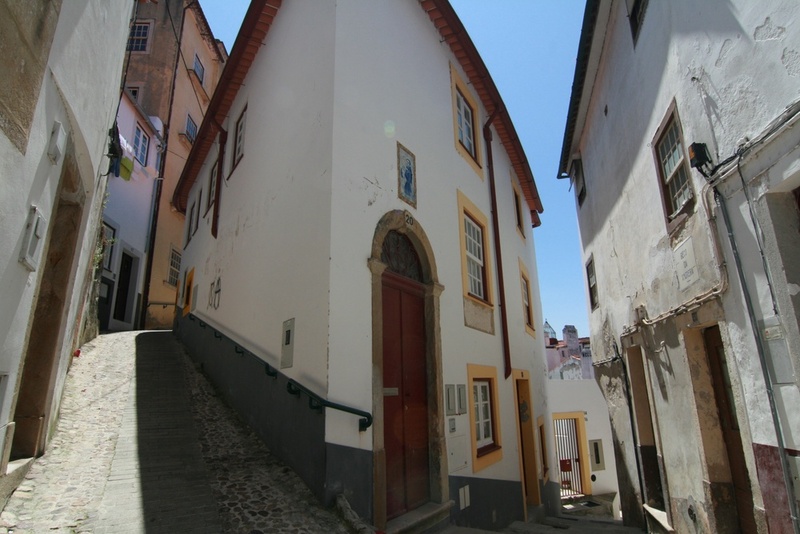 (Note: all long-distance trains stop at Coimbra B, which is outside the city center. Tickets include service between Coimbra B and Coimbra, the central station, but these little trains don't appear to run very often). 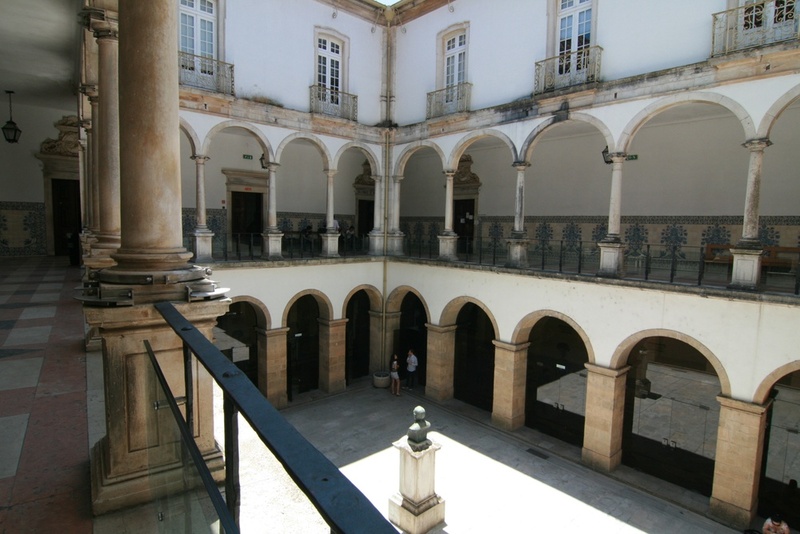 The main attraction is the University of Coimbra, established 1290 (no that's not a typo), making it one of the oldest academic institutions in the world. It's situated atop a hill surrounded by old buildings and impossibly narrow and twisted streets, yet miraculously I saw a myriad of cars - and nearly got run down a few times because there are no sidewalks. I spent a solid afternoon getting lost in and around the campus, before taking a break in the lovely botanical garden and then heading back toward the train station. Apparently if you go during the final exam period at the end of May you'll experience a week-long party facilitated by the school and students. Just sayin. View the rest on Flickr.